New Custom Golf Balls - Titleist AVX, Bridestone e6 Soft and more! Home » Custom Made Golf Events Blog » New Custom Golf Balls - Titleist AVX, Bridestone e6 Soft and more! Custom Made Golf Events is excited to announce we have added eight brand new golf balls to our collection. While we have always offered a nice collection of custom golf balls such as Titleist Pro V1, Pro V1x, Callaway Warbird 2.0 and more, we are always looking to improve and make enhancements for our customers. Below are a list and links to all of our newest golf balls that CMGE has added. 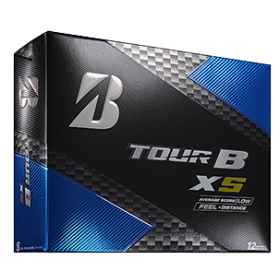 As always, you will be able to customize each brand golf ball with your logo, photo or design. Whether for a golf tournmanent, charity event or a giveaway, personalized logo golf balls are perfect for the task. Set-up is free, create your logo golf balls today! 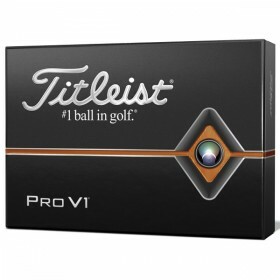 Titleist Golf Balls: The premier ball on The PGA Tour, Titleist is the standard. We have added two Custom Titleist Golf Balls personalized with your logo or design. 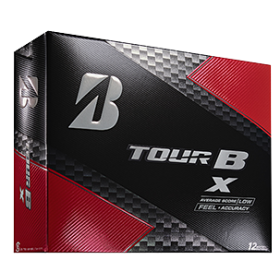 We have added the Tour Soft and the newest golf ball, The Titleist AVX Golf Ball. 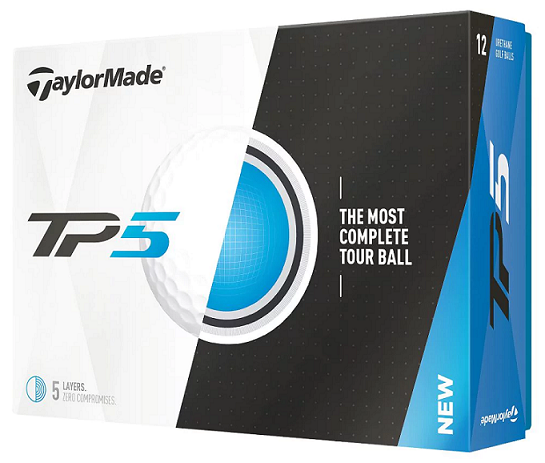 TaylorMade Golf Balls: One of the top brands used by the pros, TaylorMade is one of the best brands available. 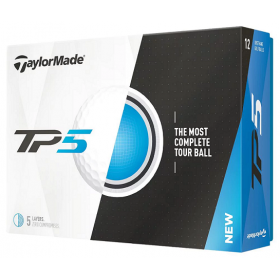 We have now added both the TP5 and the TP5X, the two most popular personalized golf balls available from TaylorMade. 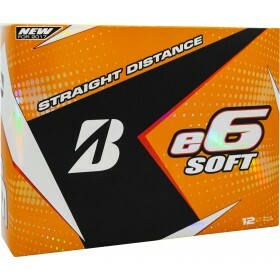 Bridestone Golf Balls: Bridgestone golf balls are engineered for accuracy, distance and feel. 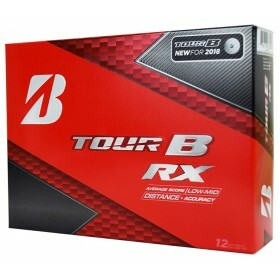 Choose from the Tour B X, Tour B XS , e6 , Tour B RX golf balls. Customize yours today!